Gift your dedicated fan a spectacular NCAA and college-themed surprise. Accessorize your wardrobe simultaneously show off your collegiate pride with this LogoArt pendant. 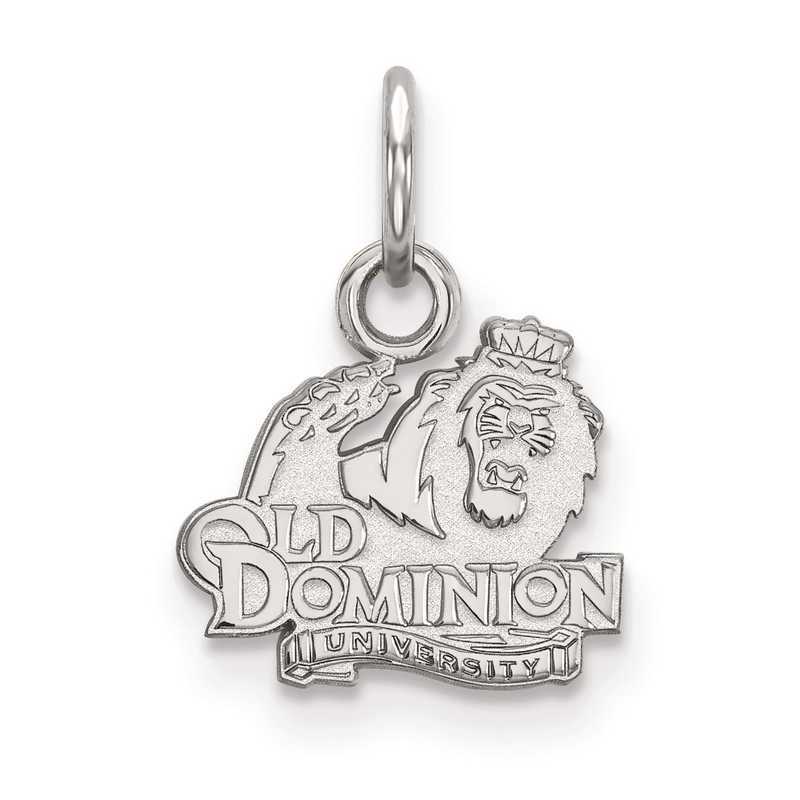 Crafted from rhodium-plated sterling silver, this 15x11mm extra small pendant features Old Dominion University logo with polished finish for attractive shine. Manufacturer direct from a trusted supplier.